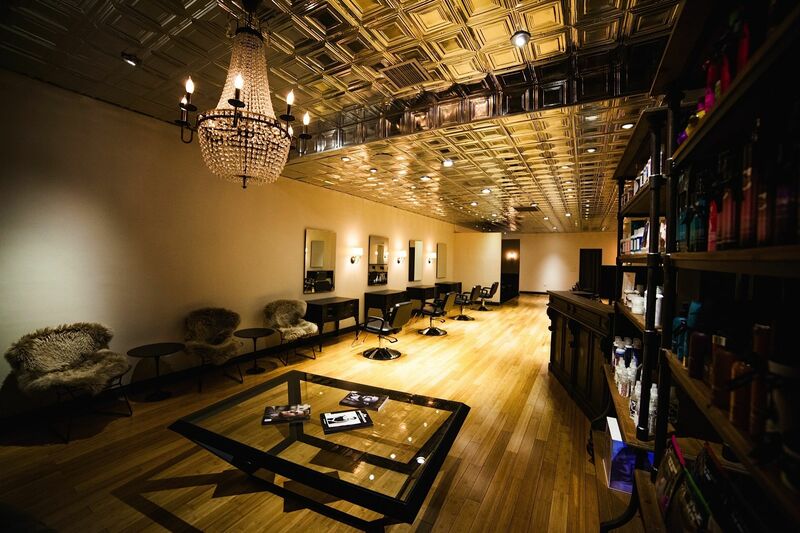 Refine Hair Studio Delivers Covina a higher standard of exceptional service in an intimate, sophisticated setting. 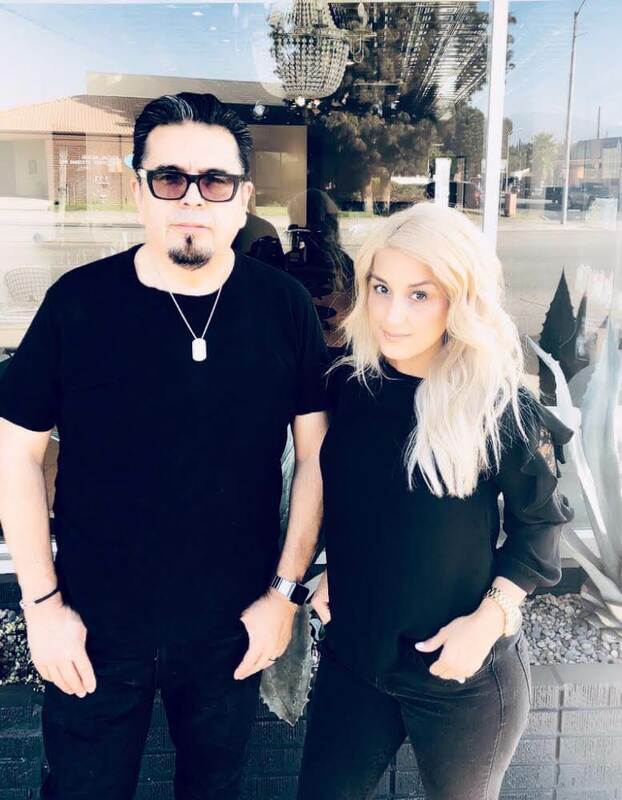 When Hector Lopez and Marlene Ortiz opened Refine Hair Studio, their vision was to provide a sophisticated experience and atmosphere rivaling those found in West Hollywood and New York.Â Drawing from Lopezâ€™ over 25 years of salon experience and Oritzâ€™ 10 years of salon and on-set experience, the duo also sought to create a culture of professionalism, creativity, innovation, and collaboration.Â At Refine, each service is uniquely designed to meet the needs of its discerning clientele. 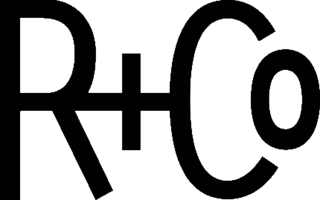 All Refine stylists are trained in advanced cutting and color techniques, and specialize in classic, current, and ahead of trend styles. 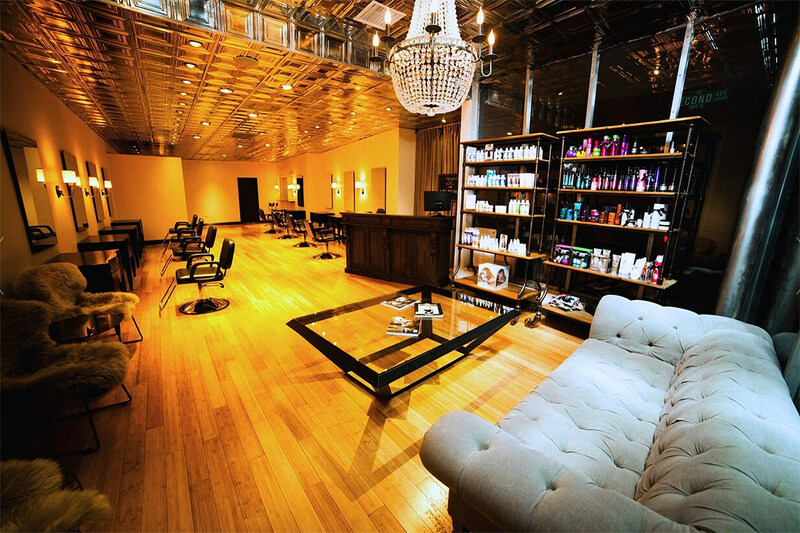 Refine Hair Studio opened its doors in September 2013 and has established itself as the premier salon in Covina. 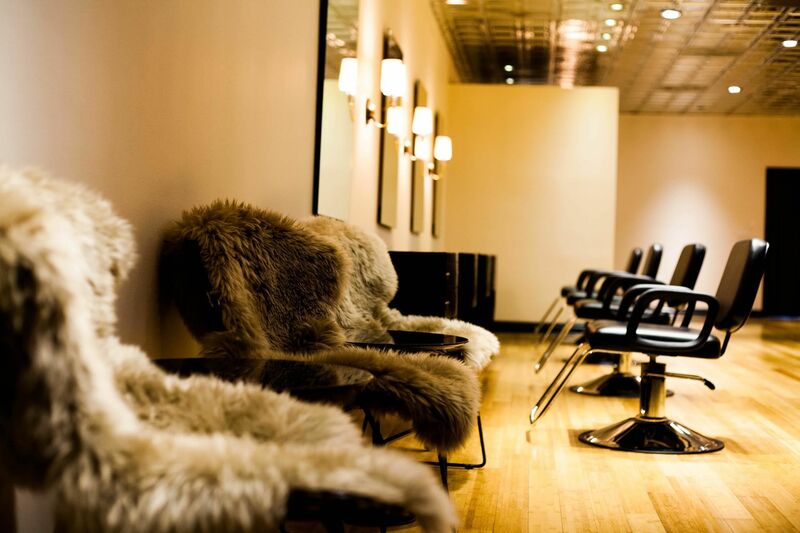 "Hairstyle is an integral part of self-expression and personal identity. Our stylists are committed to the creative process that allows our clients toÂ beÂ who they are meant to be Extraordinary. Inspiring. Confident. Free." Â Â Â Â Â 1: Improve or Perfect by Pruning or Polishing. Â Â Â Â Â 4: To Make Improvement by IntroducingÂ Subtleties or Distinctions. 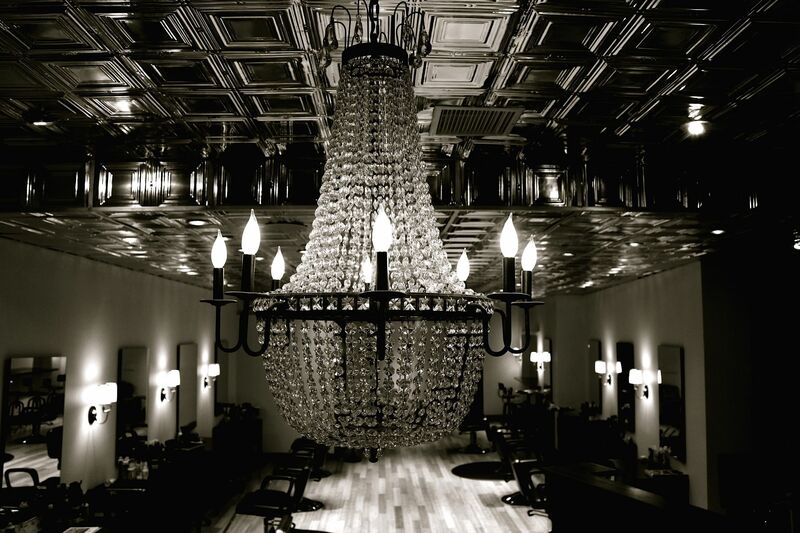 For full details of our long hairdressing and out of salon services, including bridal hair, please contact our receptionist. Prices vary depending on length or volume of extensions. All appointments require a minimum of 24-hour notice to cancel/reschedule to avoid a 50% cancellation fee. Credit card details will be requested to secure all bookings. We recognize the importance of products in ensuring the best results for our clients. We have partnered with companies who support our vision of quality while maintaining a fair price. Please ask one of our professionals to help you to choose and understand the correct product to help maintain your style and protect your hair. When requesting your appointment, please note that we are closed on Sunday and Monday. Requests for same day appointments cannot be guaranteed. Please request an appointment at least 24 hours (1 Business day) in advance. Once your request has been submitted, we will contact you to confirm your appointment. Thank you!